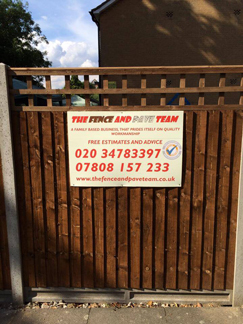 Looking for Fencing Services in and around Tooting, South West London and the Surrey area? Make The Fence & Pave Team your first choice for paving work in Surrey and South West London. 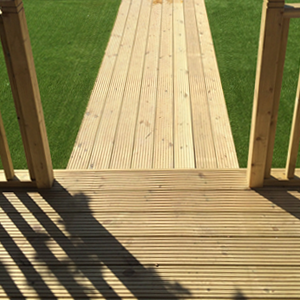 Beautiful, bespoke, fitted decking for your home or business. We offer a free, no obligation quote on all services. 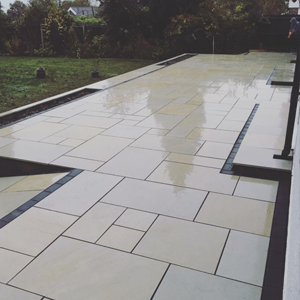 The Fence And Pave Team was established in 2006 and hit the ground running with our direct approach to customer satisfaction. Hard working, and with fair pricing polices, we offer our customers the complete package. The Fence And Pave Team have offices in both South West London (Tooting) and Surrey, and we are happy to visit you within these areas to help you decide what you are looking for. With a wide variety of work to choose from, we're sure you'll be happy working with us. 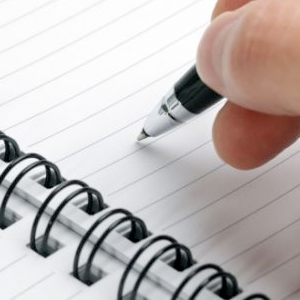 Look around our website and if you have any comments or questions, feel free to contact us. 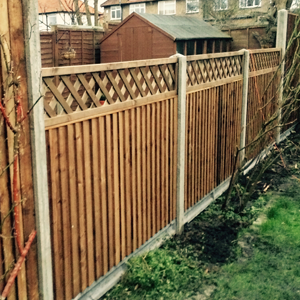 "The level of service at The Fence and Pave Team is fantastic. Having been a customer for many years, I am consistently impressed by the professionalism of every staff member I have come in contact with. Thank you!"